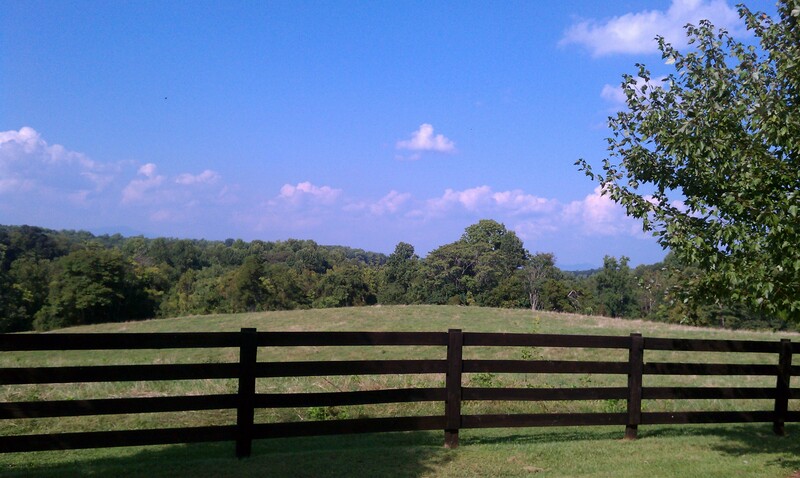 The Writer’s Roundup is on vacation until I’m back from my writer’s residency. 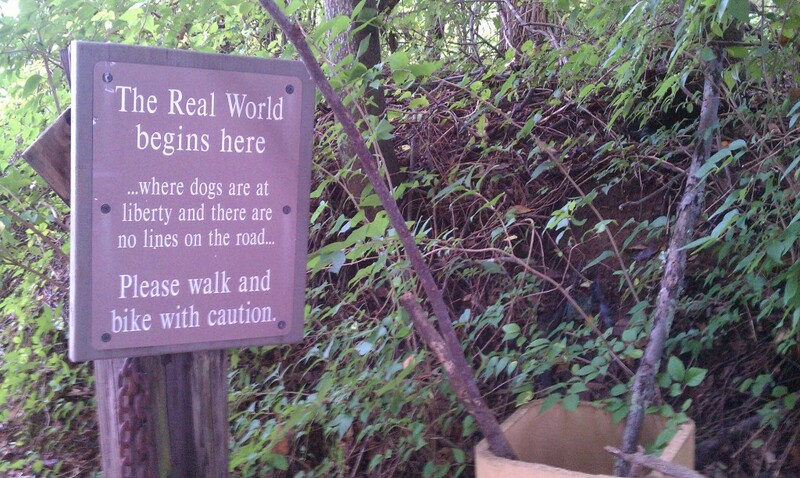 Every writer’s colony is its own little world. 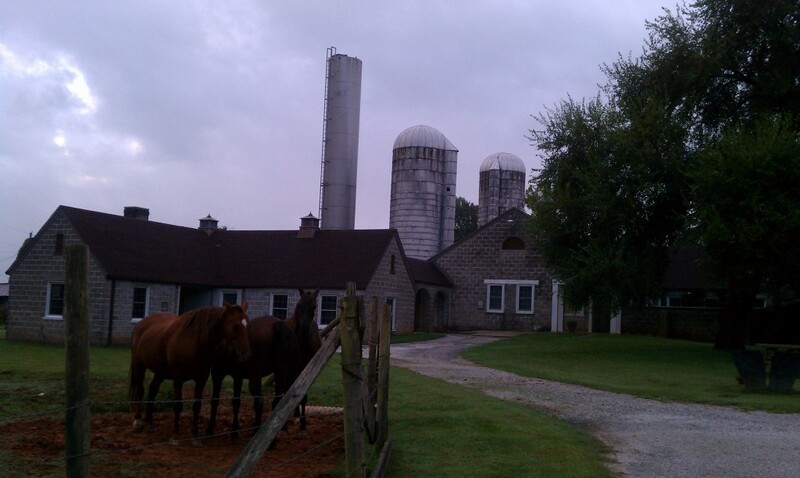 Here at the Virginia Center for the Creative Arts, the Little World includes about 20 artists (mostly fiction writers), a few horses, three meals a day in the dining room and studios in a renovated barn. It includes morning walks, afternoon naps and evening yoga. Plus a constant cicada-infused silence. And, of course, lots and lots of writing. I’ve just hit the halfway point of my two weeks here, and I’m about to complete my soon-to-launch project, How to Take a Career Break to Travel. The (renovated) barn, which holds all the artists' studios. 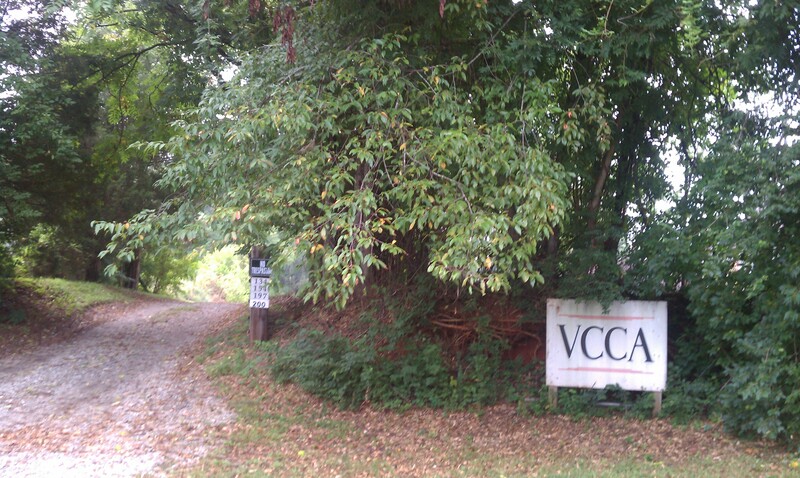 Sign when you exit the VCCA property. Cicada-infused silence. That’s what I long for. Glad to see you’re progressing so well. Hey there. About to start my first residency at VCCA next month. Can’t thank you enough for the photographs. Looking for the time away and seeing what happens with such liberty in such a setting.